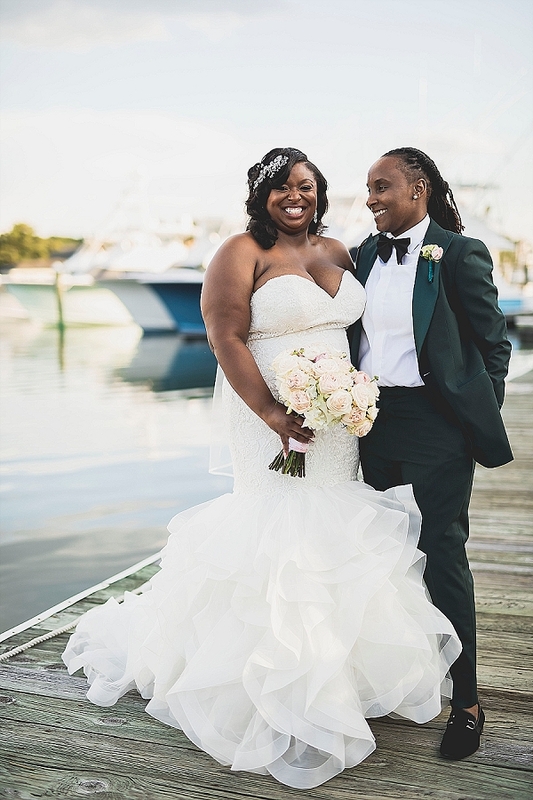 After exactly seven years of meeting, Kendra and LaShawn were married on LaShawn's 23rd birthday. 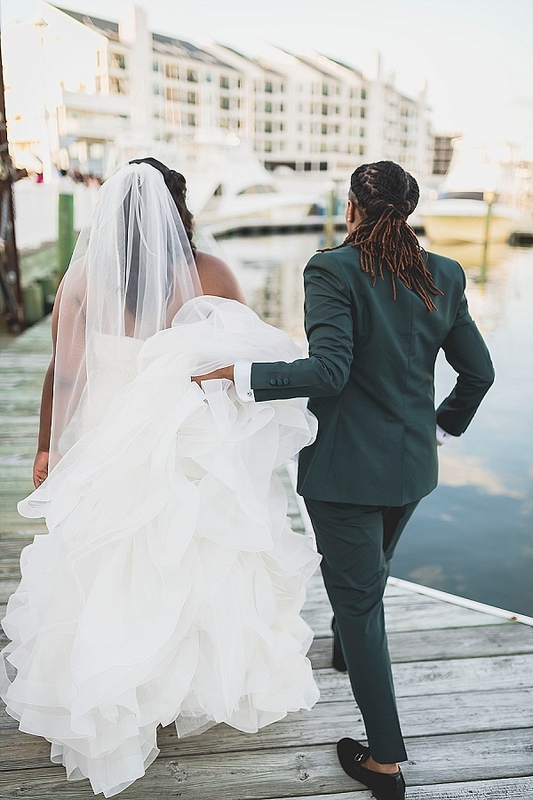 When they chose The Water Table in Virginia Beach for their ultra-glam wedding day, the two brides envisioned black tie attire, Kendra's exquisite mermaid wedding gown with ruffles for days, and dancing all night long! 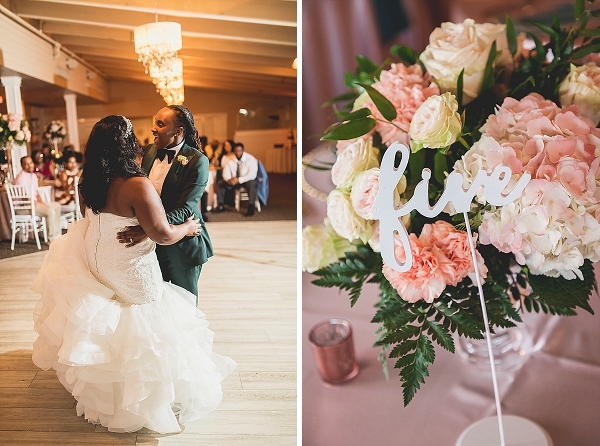 When the time finally came for them to share their vows with each other, not a dry eye could be found in the room. 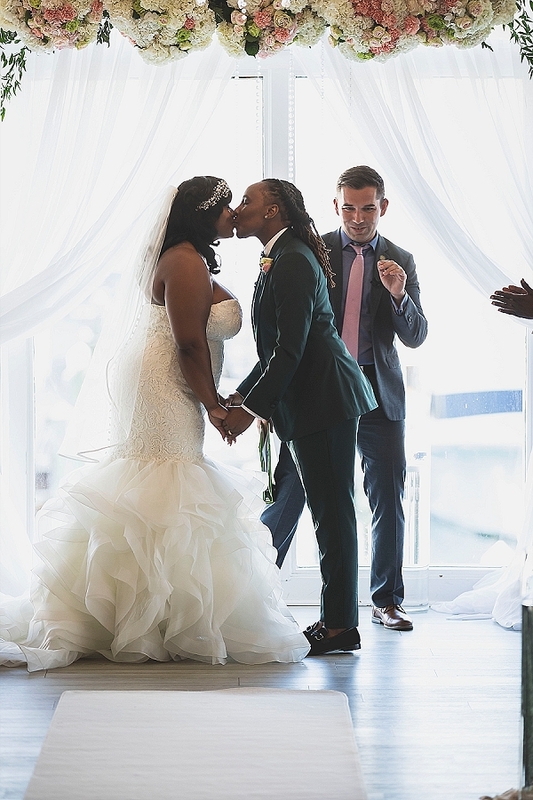 This was a day they had been waiting for in so many ways, and finally, they could make a commitment in front of their closest friends and family. 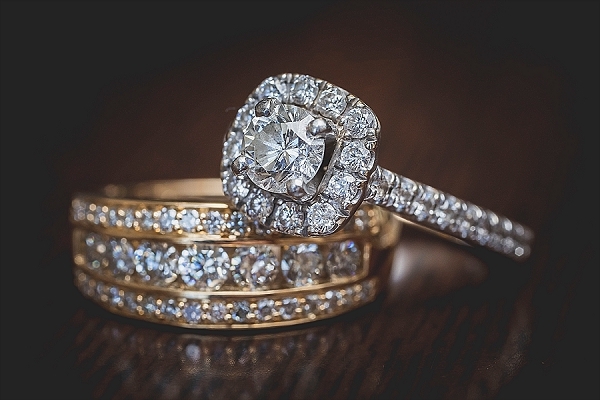 With Cherry Blossom Planning Factory at the coordination helm and Dragon Studio behind the camera, each romantic moment was perfectly captured. 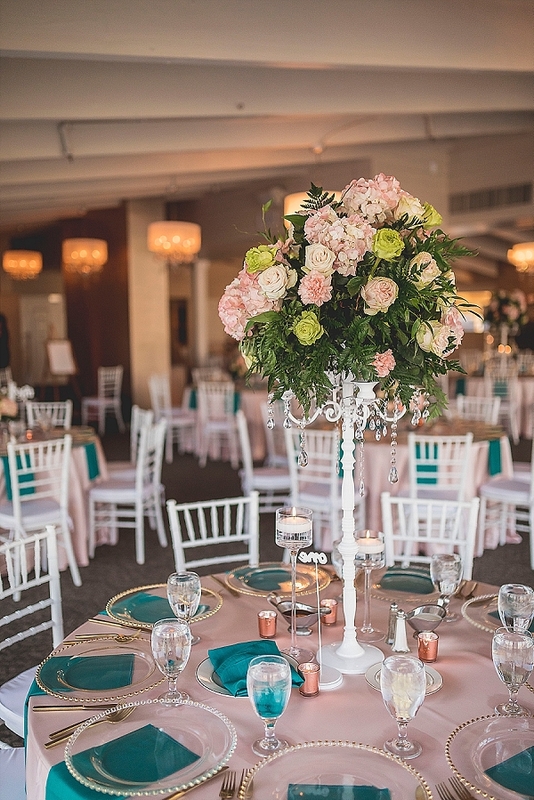 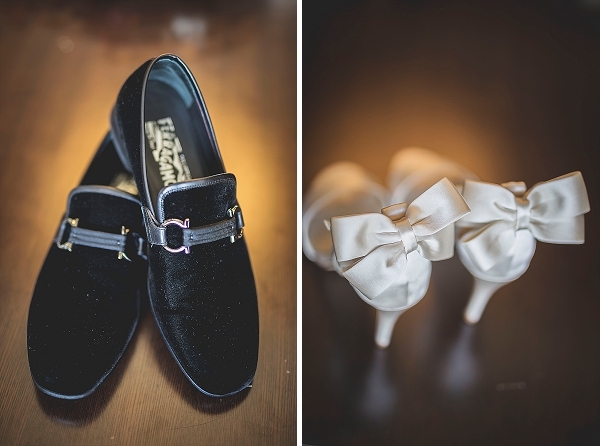 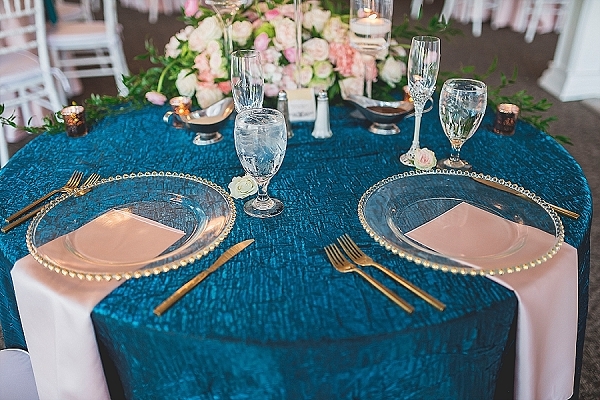 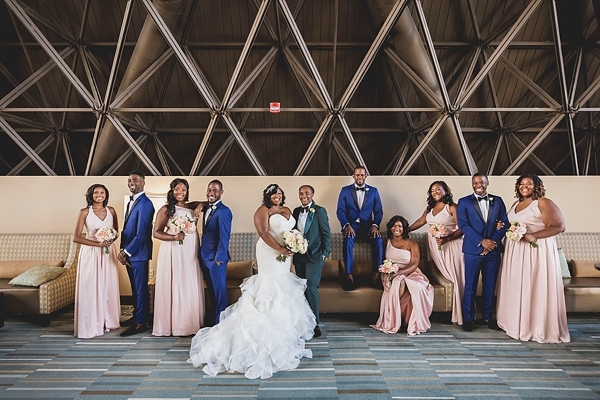 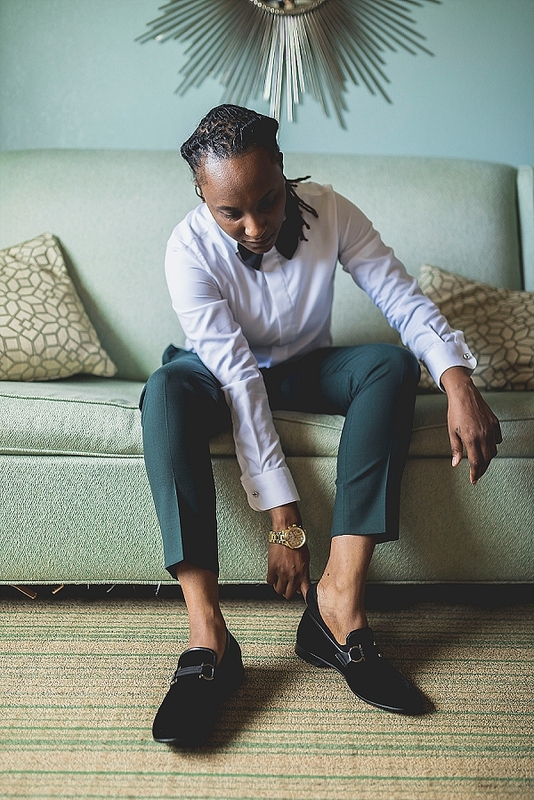 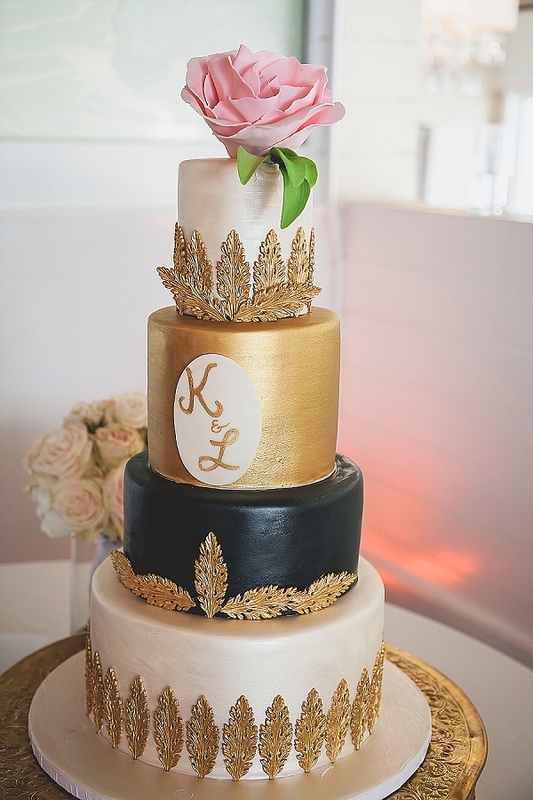 From the blush and blue colors of the wedding party attire to the gold and black details on a gorgeously ornate-tiered wedding cake, Kendra and LaShawn knew this was a day worth waiting for.